Empower your team to take the inspiration from National FutureSchools and implement change in your school community through our collegial 12 month coaching program. Schools that enrol in Cut Through Compass receive one free ticket (valued at $695.oo) to the two day conference. Focusing on leadership, mindset and change management, this program will empower your team to lead with confidence. Throughout the 12 months, connect with Dan and the rest of the Compass Cohort through live, interactive webinars. Cut Through Compass connects leaders and educators across sectors and regions to share their experience & expertise. 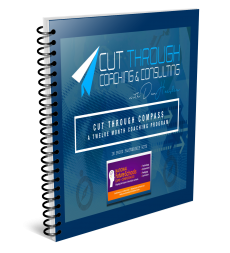 "Im really excited to partner with National FutureSchools to bring you our brand new 12month coaching program, Cut Through Compass." 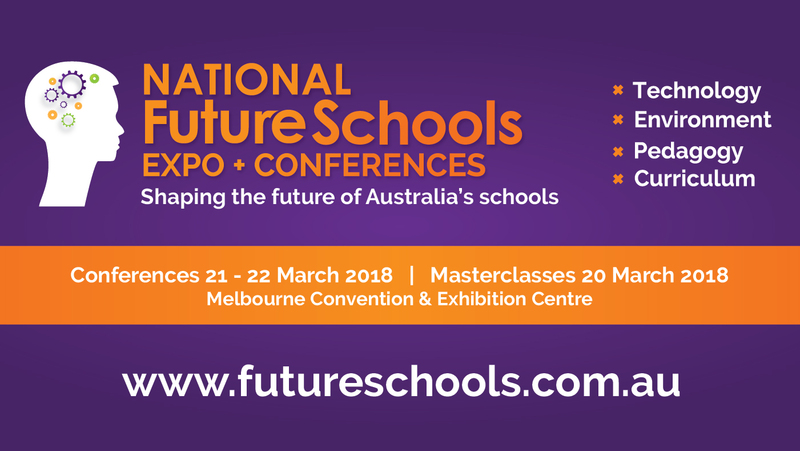 Join me in March 2018 at National FutureSchools in Melbourne. 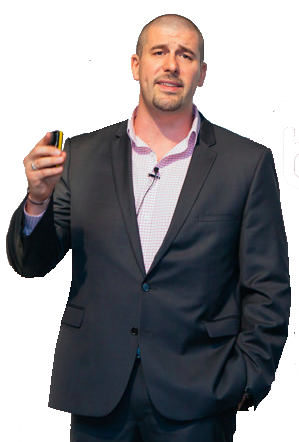 I'll be delivering a keynote talk as well as facilitatiing a number of leadership roundtables and workshops. I'll also be interviewing Sir Ken Robinson on the main stage, who is returning to Australia to headline National FutureSchools in 2018. The Cut Through Compass coaching program is designed to help your school make the most of your time at National FutureSchools. It has been developed to build the leadership capacity of not only your executive team, but also members of staff identified as being future leaders. SPOTS ARE LIMITED, so download your prospect, and I look forward to working with you soon! Cut Through Coaching & Consulting ©. All rights reserved.